The one area where it has had difficulty expanding year after year is the desktop. Not because it’s terrible at it but because it needs a few missing pieces that will stop the Year of the Linux desktop from being a running joke. HermiTux is a unikernel: a minimal operating system with low memory/disk footprint and sub-second boot time, executing an application within a single address space on top of an hypervisor. Moreover, HermiTux is binary-compatible with Linux: it can run native Linux executables. Although being a proof-of-concept, HermiTux supports multiple compiled (C, C++, Fortran) and interpreted (Python, LUA) languages. It provides binary analysis and rewriting techniques to optimize system call latency and modularize a kernel in the presence of unmodified binaries. 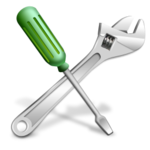 It supports statically and dynamically linked programs, different compilers and optimization levels. HermiTux also provides basic support for multithreading, debugging and profiling. The Open Source Initiative®’s first African Affiliate, Powering Potential Inc. (PPI), is pleased to announce a pilot program expansion in Peru of their award-winning solar-powered Raspberry Pi computer labs already enhancing education throughout rural Tanzania, Africa. 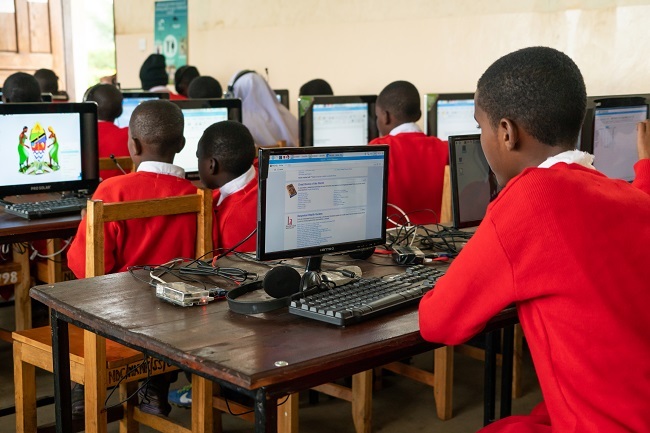 The organization has installed 29 solar-powered systems and 203 computers with servers in 29 secondary schools in Tanzania over the last 13 years. As a result, more than 23,000 students and teachers have been provided with direct access to educational materials and technology training with minimal impact to the environment. PPI created their Solar-Powered Access to Raspberry Computing (SPARC) installation model using Raspberry Pi computers with an abundance of open source software, such as RACHEL from WorldPossible.org, Kolibri from Learning Equality. Educational resources include Khan Academy videos, UNESCO textbooks, and Project Gutenberg literature with health and medical information. The GCC 9 compiler is due to be released in the next few weeks and among the many new and improved features is an option designed to help generate binaries that are friendly for live-patching purposes. 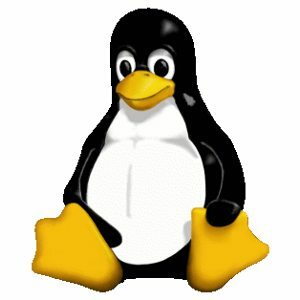 With the Linux 5.2 kernel, this option will be used by default when building a kernel with live-patching support and that has the potential for some slight slowdowns. GCC 9 introduces the -flive-patching option that controls what optimizations are used in trying to ensure they don't mess up (or yield unsafe behavior) if the binary is to potentially see live-patching for the applying of security updates against the running kernel without the need for a reboot. This is relevant for the likes of kGraft, Ksplice, and Kpatch in helping to ensure the GCC compiler doesn't fudge their live-patching work. This was a brilliant move by Apple Computer (this was back before Apple dropped the word "Computer" from its company name). Get the kids used to using Apple hardware and software, and then those kids will be more likely to use it when they grow up. Plus, the parents of the kids will become at least a little more likely to pick up Apple gear, so that any computer schoolwork can also be done at home. And, the same goes for the teachers. It's just a fantastic strategy to encourage adoption of a computer platform. When it comes to Linux and, more generally, open-source software, there's no singular company responsible for promoting the platform. Luckily, many individuals and small organizations have taken up the charge of teaching free and open-source software (like Linux) to the next generation of computer users. One such group is a computer club at a Hmong charter school in Minnesota known as the Asian Penguins. The RK3399-based SOM-RK391 and the Rockchip PX30-based SOM-RP301 are a pair of SOMs launched by Arbor. The boards both support Linux and Android. A carrier board supporting these, and future Arbor Arm-based SOMs is provided as well.